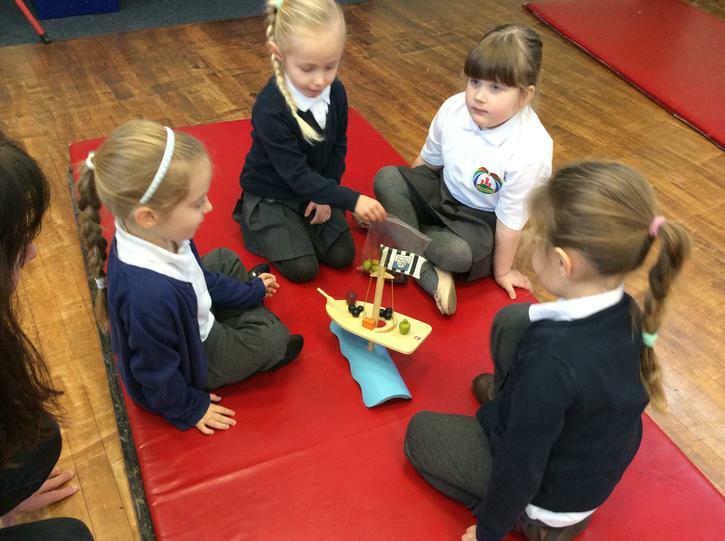 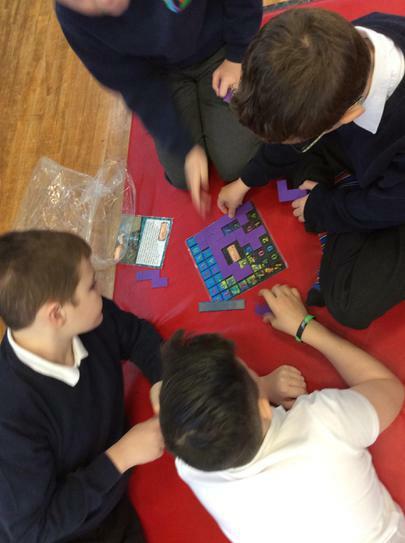 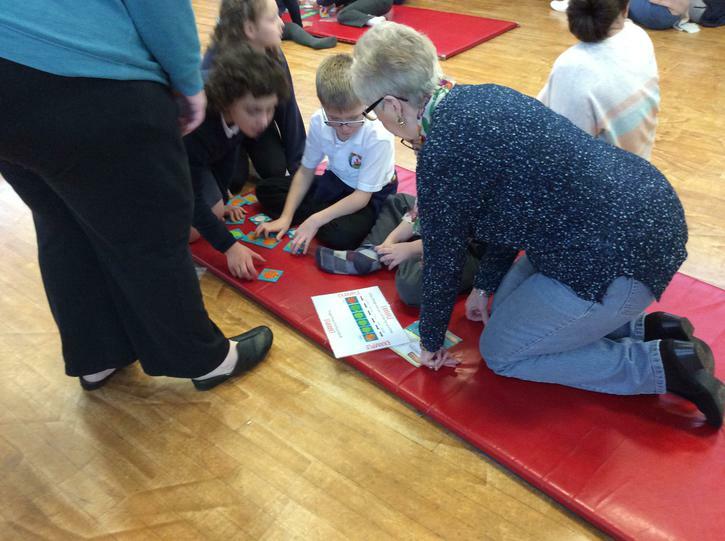 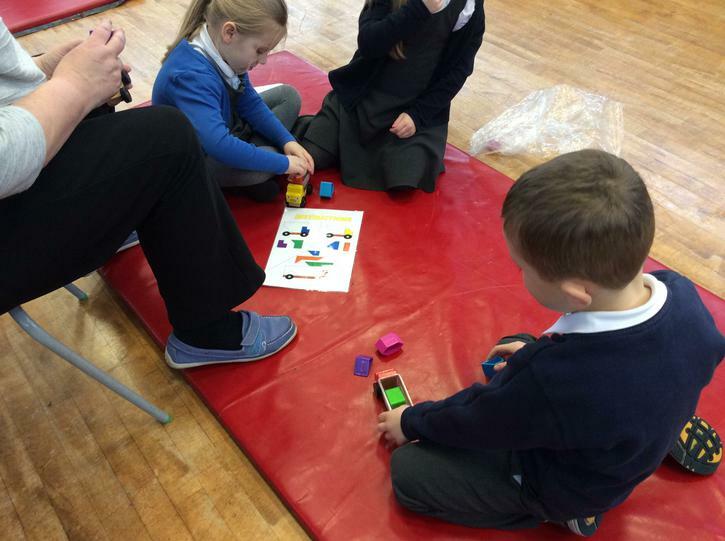 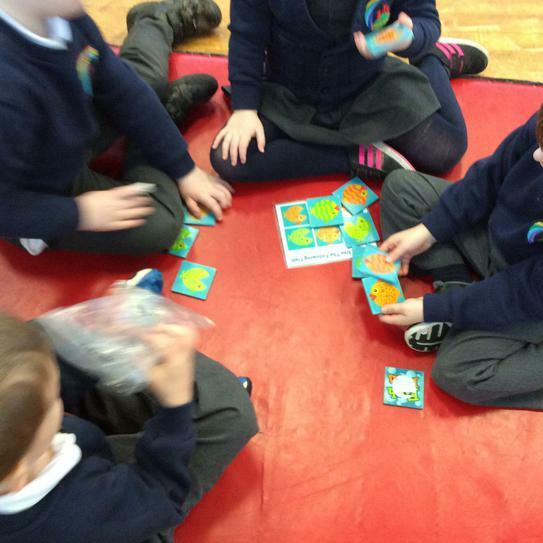 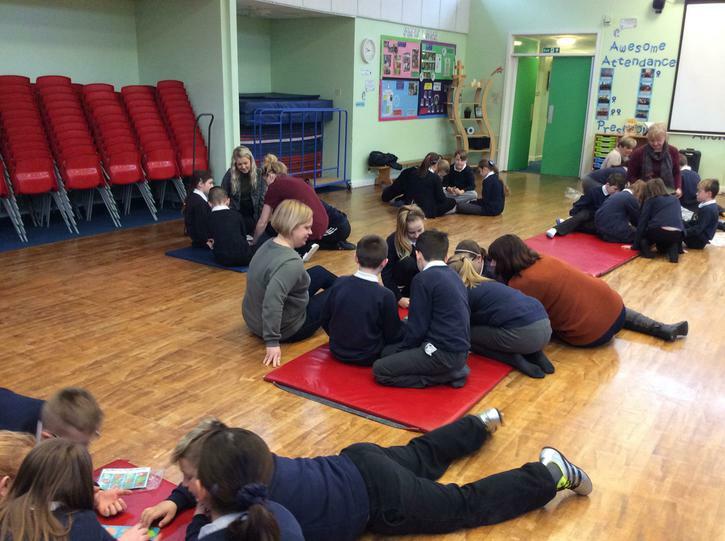 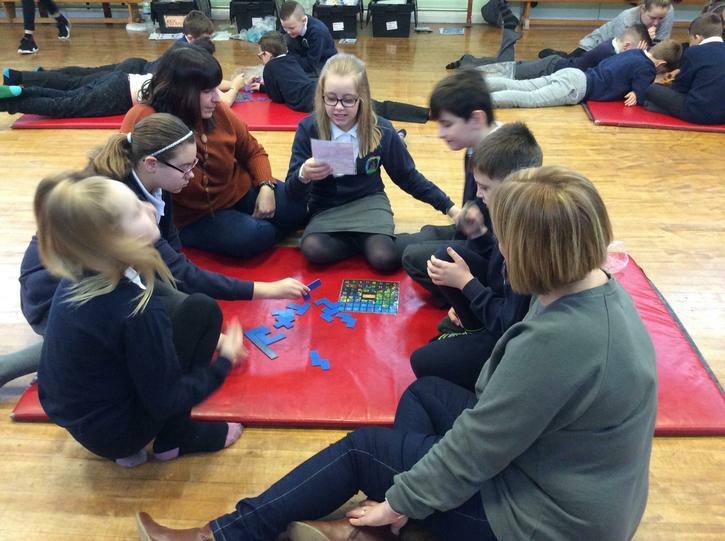 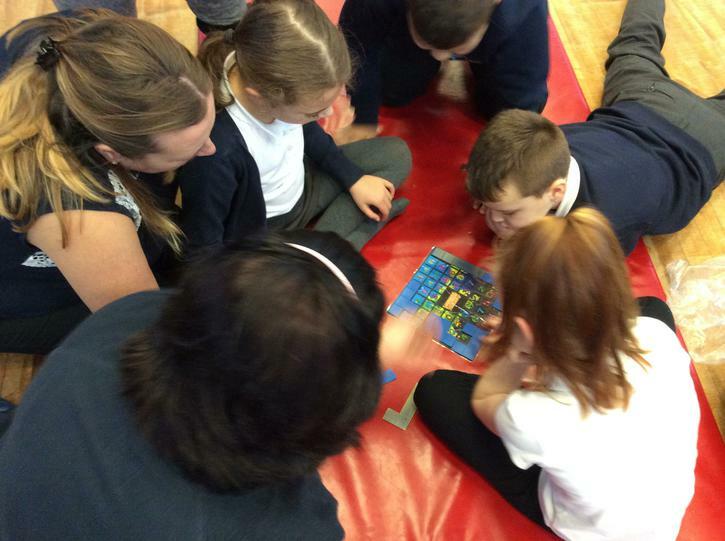 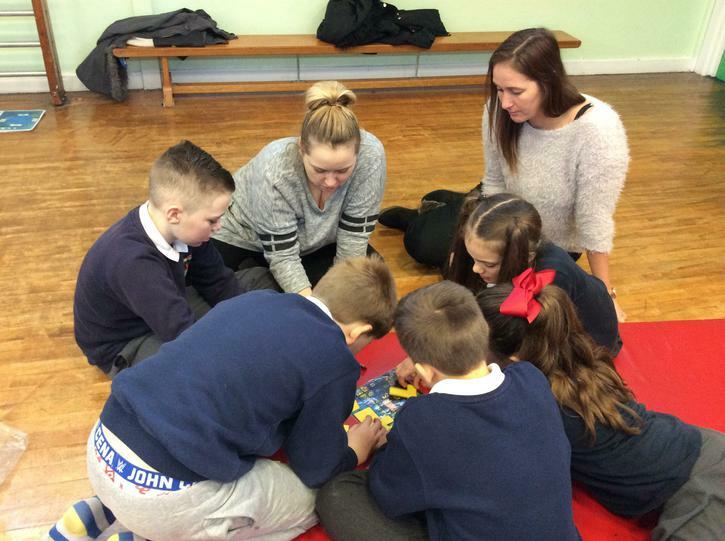 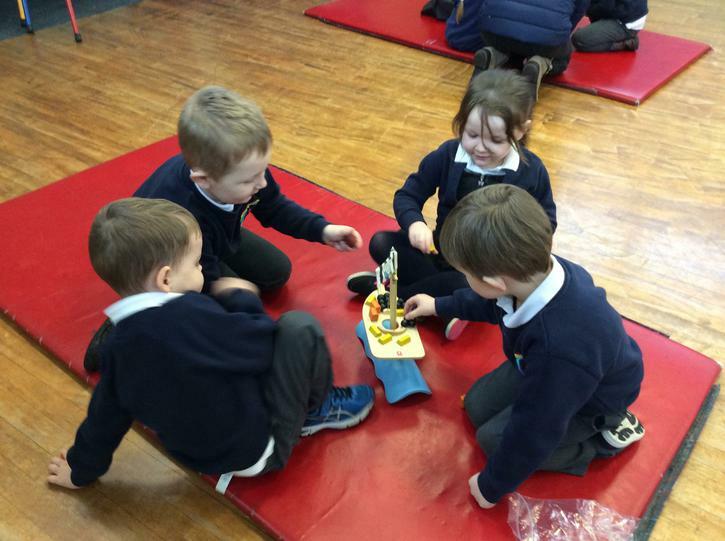 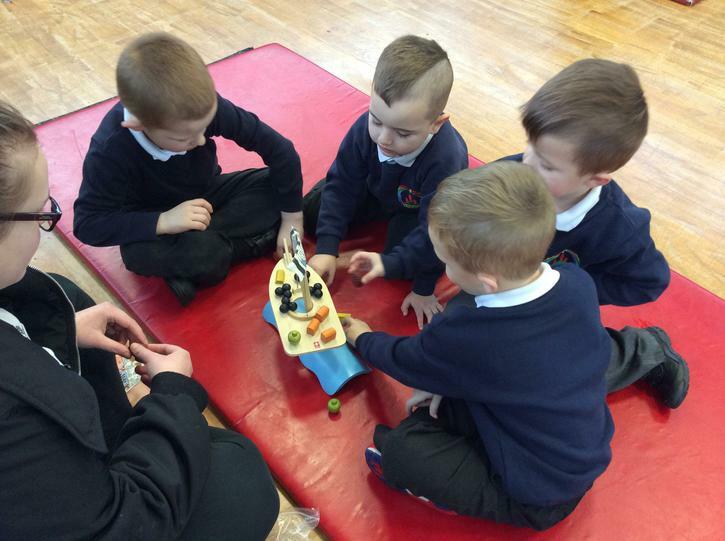 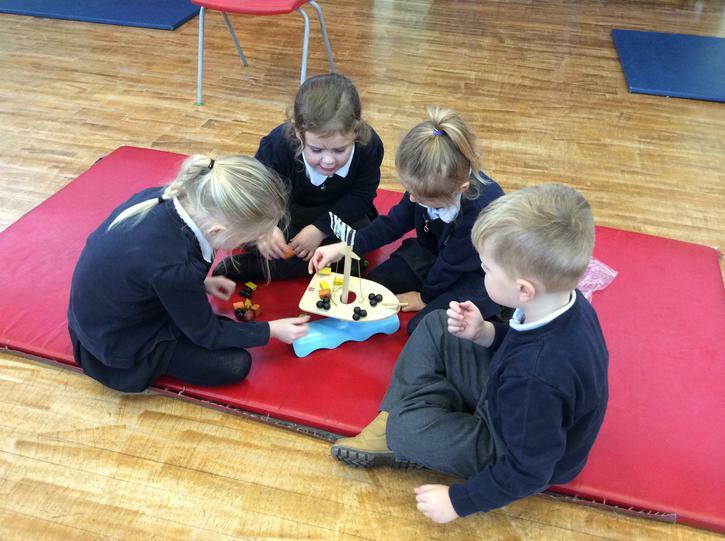 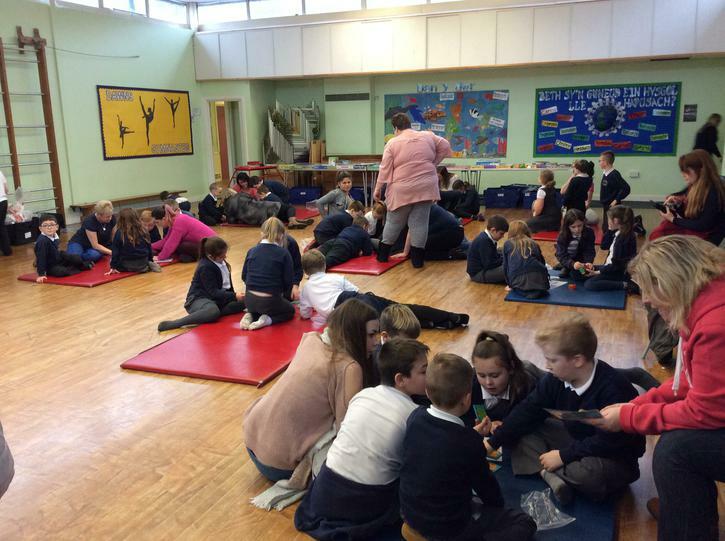 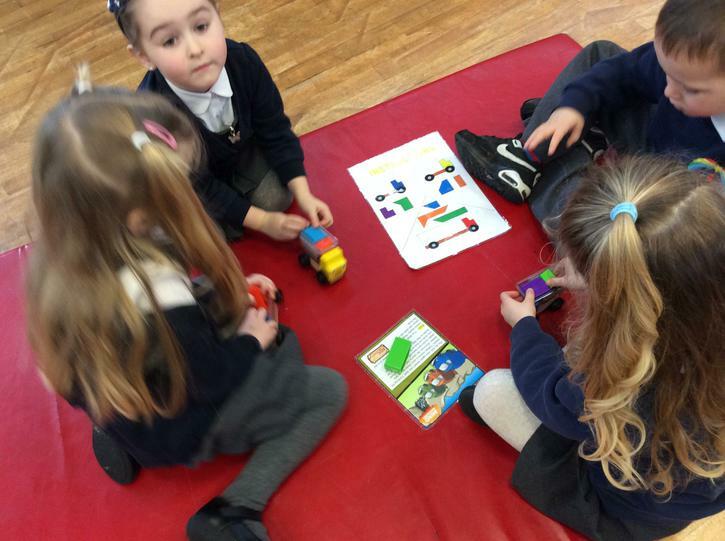 All pupils had a super Mind Mission's day on Monday! 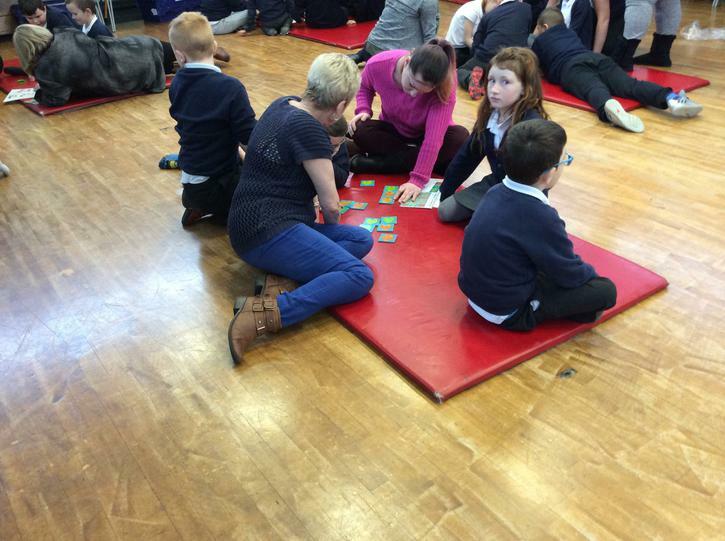 Many parents 'dropped in' and thoroughly enjoyed the challenges alongside the pupils. 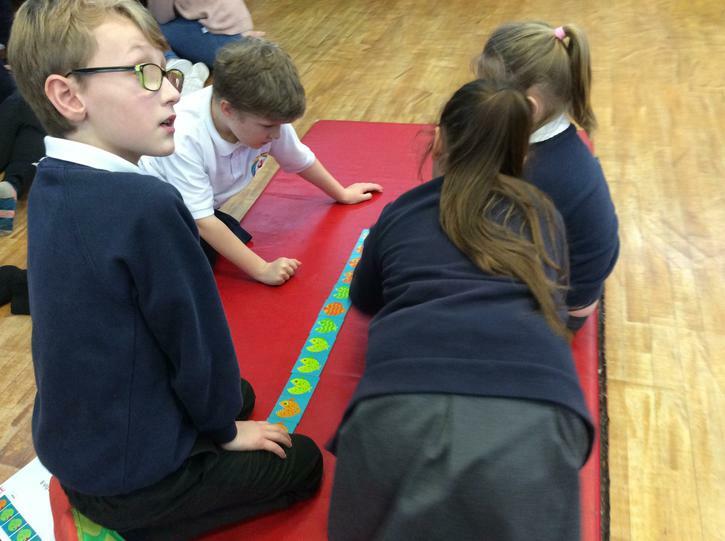 Important lifelong skills such as resilience, perseverance, teamwork and communication were needed for the teams to be successful. 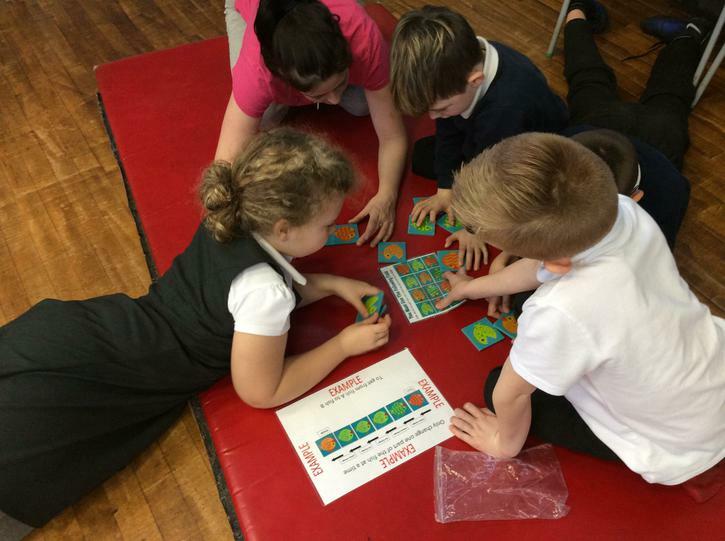 These skills will be further developed within the classroom through our PUZZLE BOXES.